Are you wondering on how to make your truck look better? 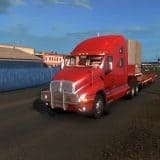 Then you should consider Euro truck simulator 2 Truck Skins Mods option. 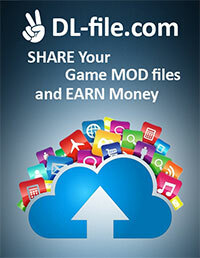 We offer you a great supply of specific mods which can help you to improve the game vastly. 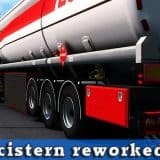 Be extraordinary and make your truck special with ETS2 Truck Skins Mods. You will love our designs! They are unique and modern so that your truck would look astonishing. Personalize it in few seconds by clicking on Euro truck simulator 2 Truck Skins Mods download. It’s extremely simple! 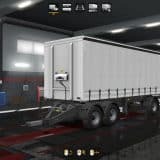 If you worry about expenses, there is no need – ETS2 Mods Truck Skins free examples won’t cost you anything. We hope that you agree that there are no arguments against trying these additional options. Don’t miss this chance to become the most successful player and leave competitors behind. Be the first to change the rules of the game!